This spring, according to the Anchorage Daily News, a seller of a single family home in Anchorage can expect their home to sell within 48 days of placing it on the market. If the home has less than normal wear and tear, a discounted price or is in a location that is special to a buyer such as being close to a park or a school, it will sell in less than 48 days. If it is overpriced or difficult to show because of tenants or some other reason, it may take a little longer. In any case, it is currently a sellers’ market here in Anchorage and it will last at least until the end of summer. 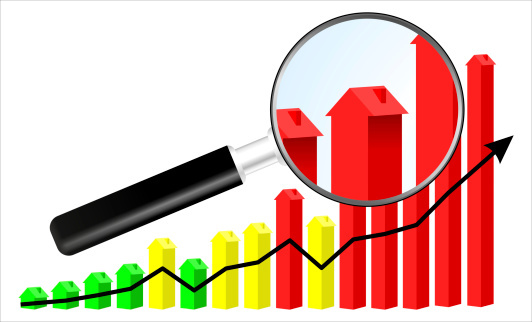 Although these market conditions certainly favor sellers, these conditions should also be encouraging to buyers because it is evidence of a lasting recovery. First time buyers and sellers, as well as experienced buyers and sellers, can expect this market to be generally predictable and positive. Due to the relatively low inventory of homes available, entry-level housing will sell quickly. Government backed home loans make affordable financing available with low down payment options. Home owners in Anchorage can count on steady appreciation and would do well to consider selling soon if an upgrade is on the horizon because prices are increasing. First time sellers in Anchorage should be prepared to move quickly because affordable homes are selling fast. An experienced realtor can keep these transactions run smoothly and on schedule so great opportunities are not lost. Because residential real estate prices in Anchorage are expected to increase steadily, it is not recommended to wait to buy if there are options. Both condominiums and smaller homes are increasing in value so even if the first home doesn’t completely meet expectations, it will be a good investment and gain equity. Increasing rents should be additional incentive to buy. There are a few foreclosures available, but distressed properties are more difficult to finance. It is recommended that first time buyers focus on properties that conform to the more consumer oriented loans. Interest rates are expected to increase, not so much they keep people from qualifying but enough to discourage waiting. 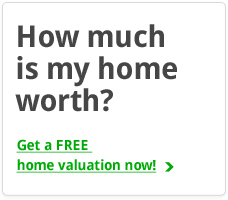 Selling your current home with correct pricing will be easier than years prior. Good government backed financing is available to upgrading sellers also, thanks to the new Consumer Financing Protection Bureau’s standards. With sound fixed rate financing and equity for down payment, upgrading sellers will be able to pick and choose a little more this spring. Existing homes will sell quickly so sellers who are buyers must be ready to act quickly. This is probably the best position to be in right now if you are upgrading. 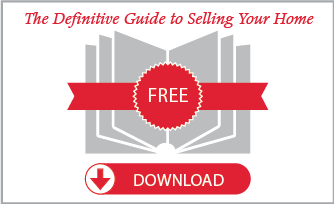 If you are still on the fence about selling and need more information please do not hesitate to contact us or consult our Definitive Guide to Selling Your Home. We are always available to answer your questions!